serving the fields of semiconductors and electronic assembly. 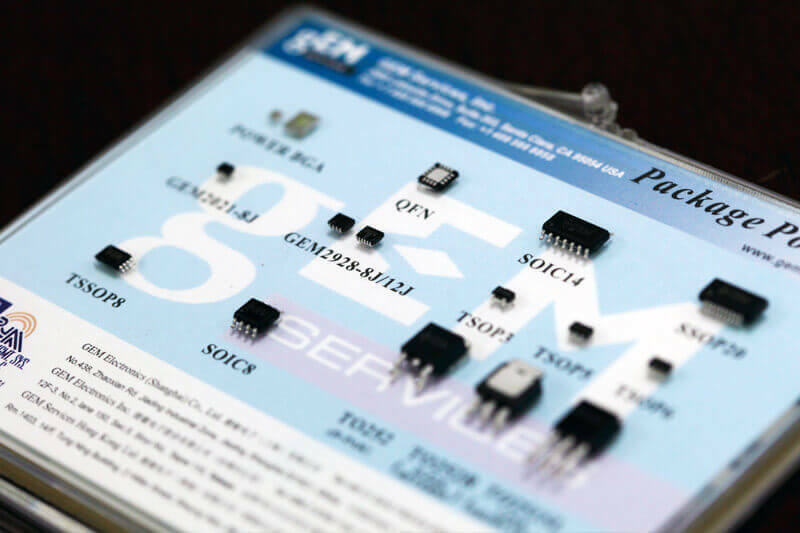 We provide products and technical solutions for a global customer base, serving the fields of semiconductors and electronic assembly. With semiconductor manufacturing our core business in Asia, we are developing unique global business models rooted in expertise and innovation. With over forty years industry experience and a global network, we remain committed to providing customers solutions that fulfill diverse and changing needs. 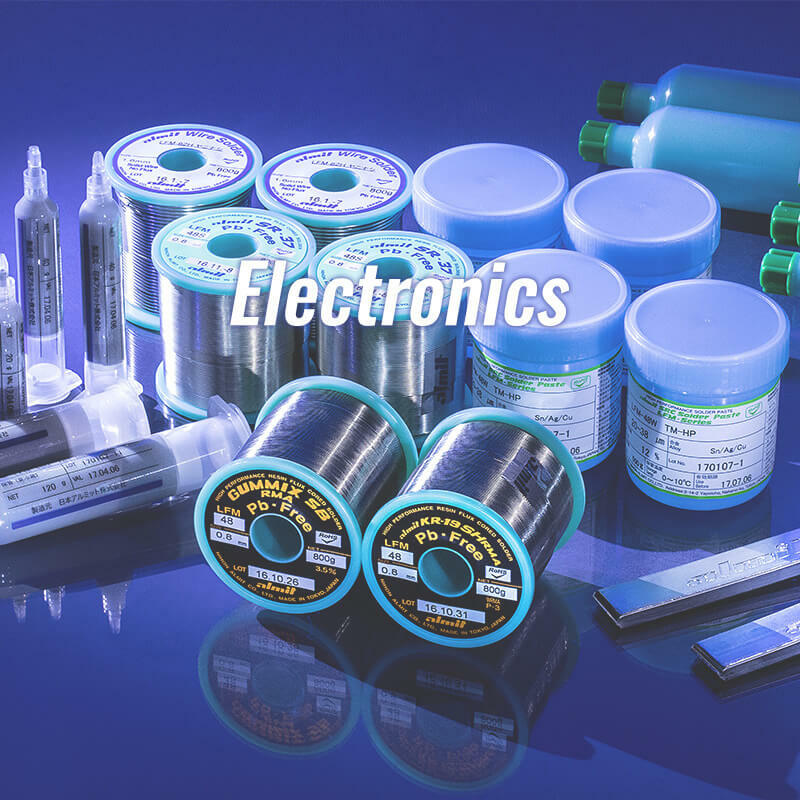 With a wide range of high quality conductive and non-conductive products for Electronic Assembly, we provide the electronic industry cutting-edge technology to improve productivity and quality. We are the exclusive distributor of Japanese solder manufacturer Nihon-Almit for North America (USA, Canada, and Mexico). 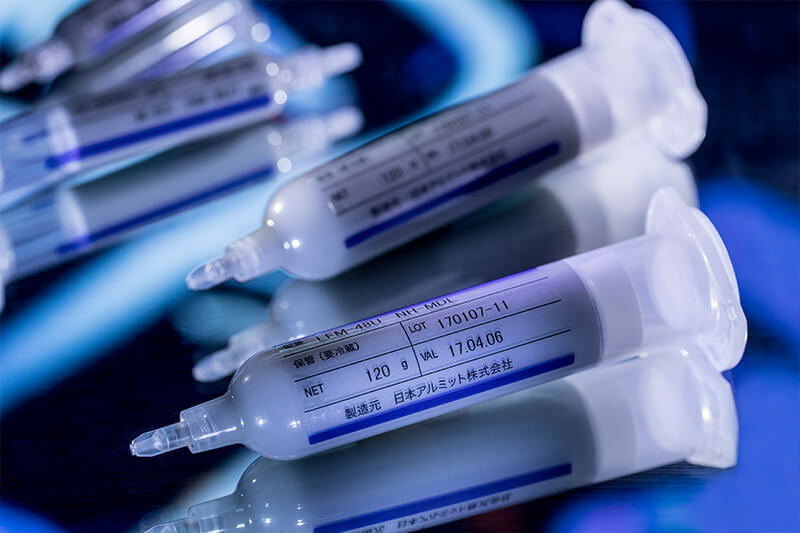 We distribute everything form solder products, elastic adhesives, nano-paste, coating materials, UV-cure and more, giving customers a total solution.